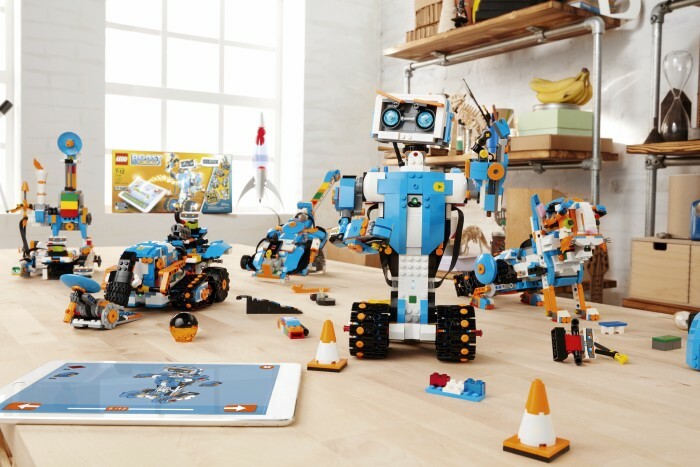 LEGO BOOST 17101 is the new building and programming kit that just hit the market, and the LEGO BOOST app was released even before I could get my hands on the actual set. 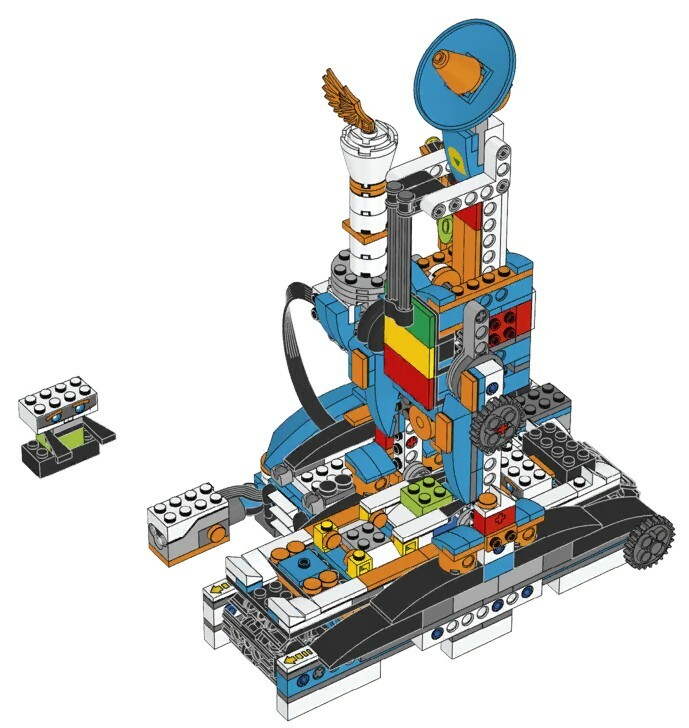 I was disappointed to realize that the set does not include printed building instructions, and that the instructions will NOT be released in PDF format as usual. 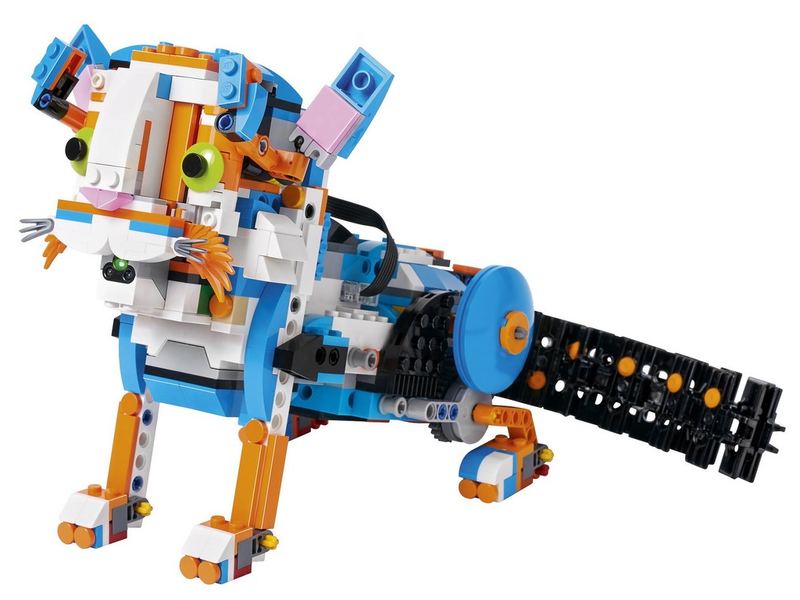 The reason, as claryfied by LEGO, is that BOOST experience is centered around Build-Code-Play experience and the intention is to encourage the users to begin to program the model behavior at designated points during the model build, so the users can get the full experience of bringing a model to life. 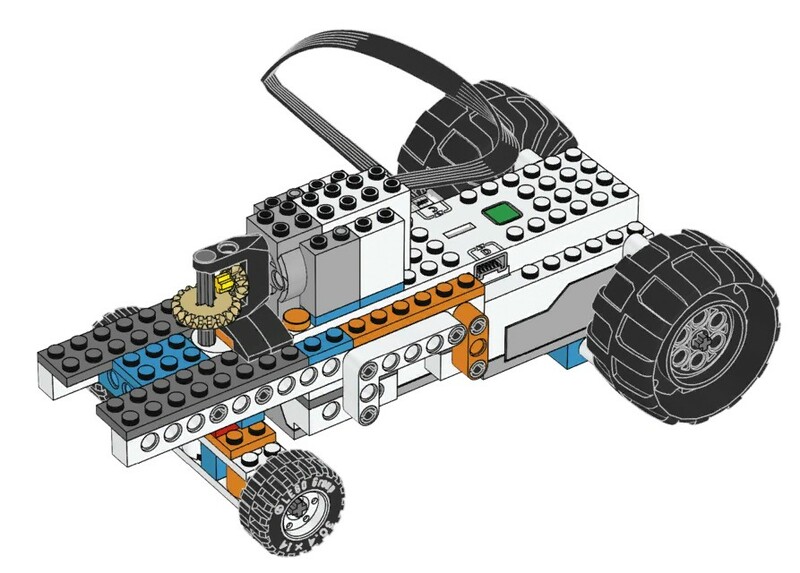 These play-breaks allow the young users to have a break during building, and learn programming. 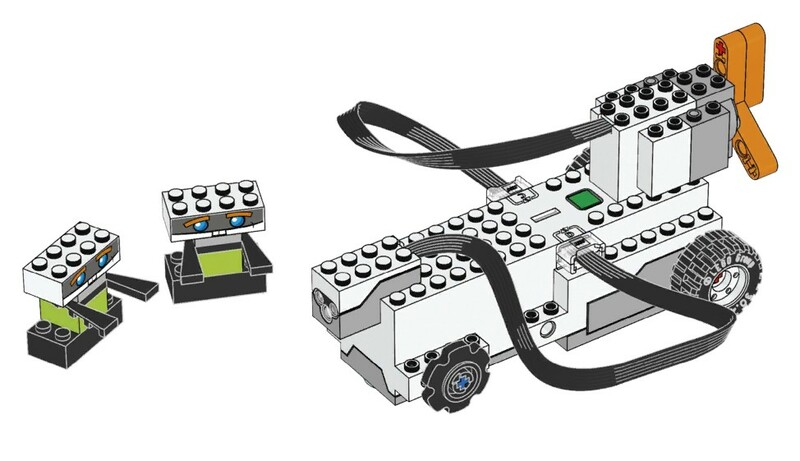 Building with only the PDF circumvents the true LEGO BOOST experience. 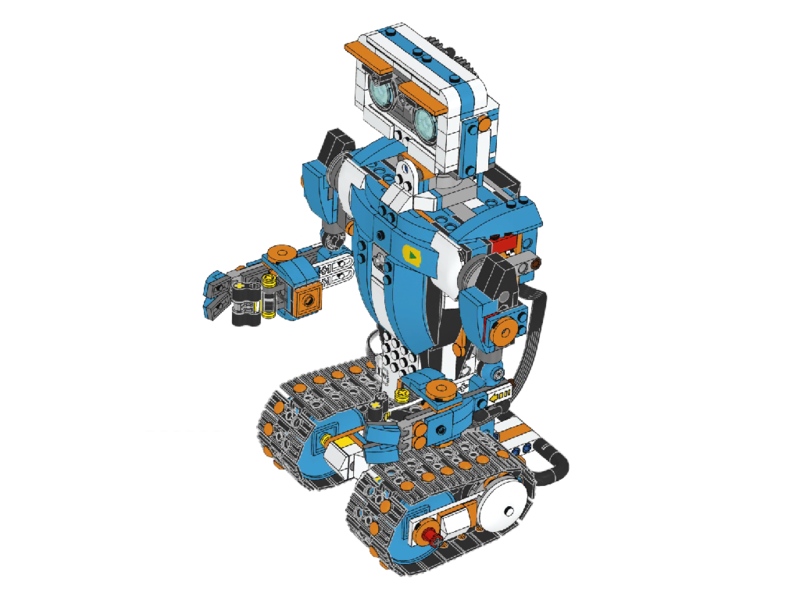 This is really well thought, but being an experienced programmer, an eager builder and a huge fan of printed LEGO building instructions, I could resist from hack-tracting the building instructions from the app using my knowledge of Android apps and games development. 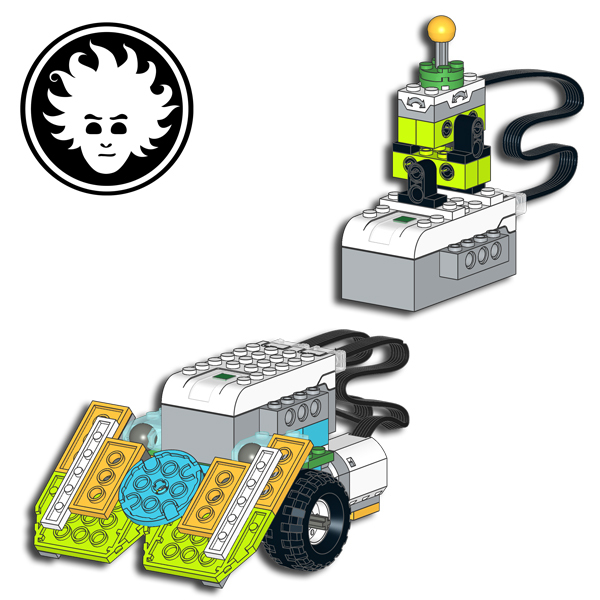 You can download the LEGO BOOST 17101 building instructions for free from the links below. 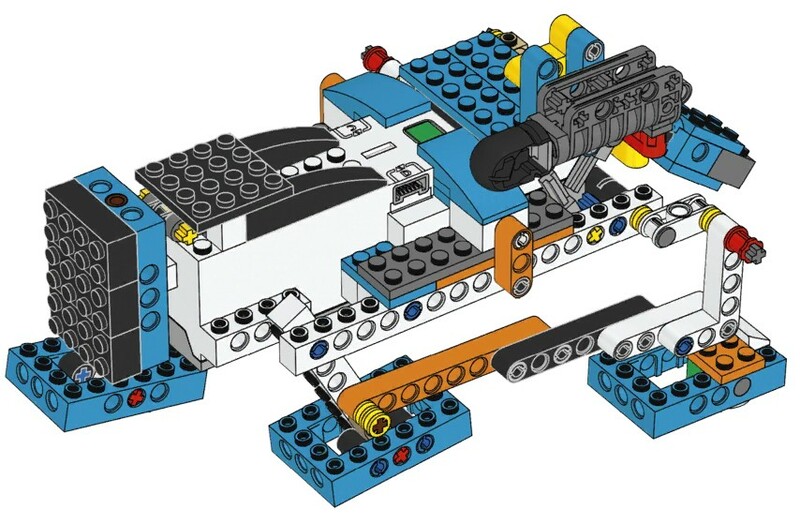 In this page you can find the LEGO BOOST 17101 building instructions in PDF format. 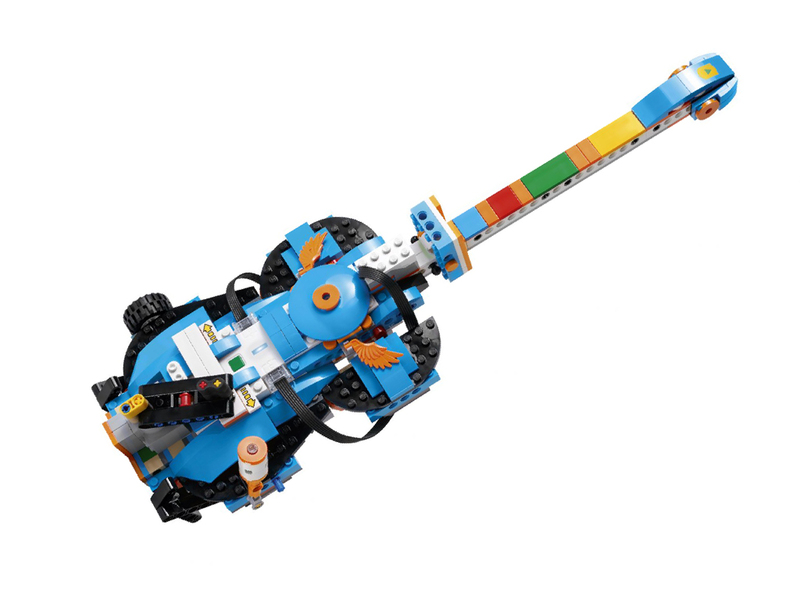 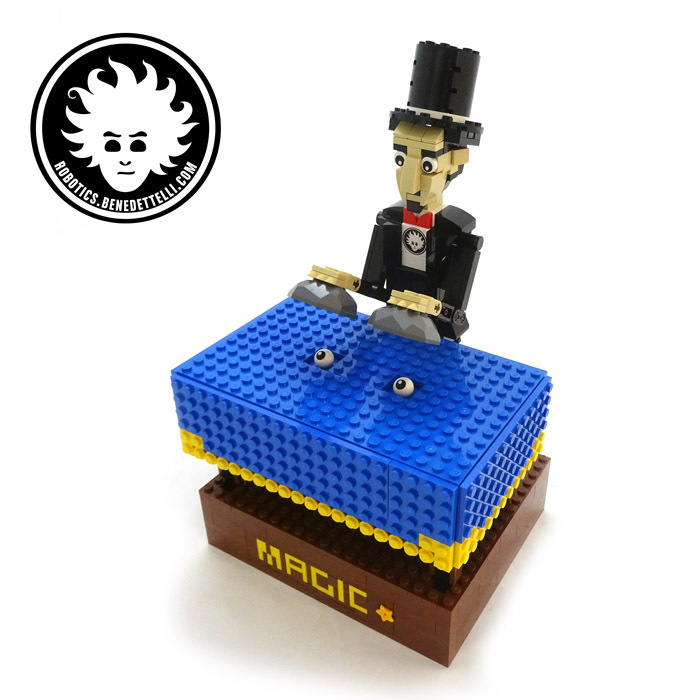 At the present time the LEGO Group allows third parties to publish copyrighted material in unaltered form for non-commercial purposes of exchange of information or good faith commentary. 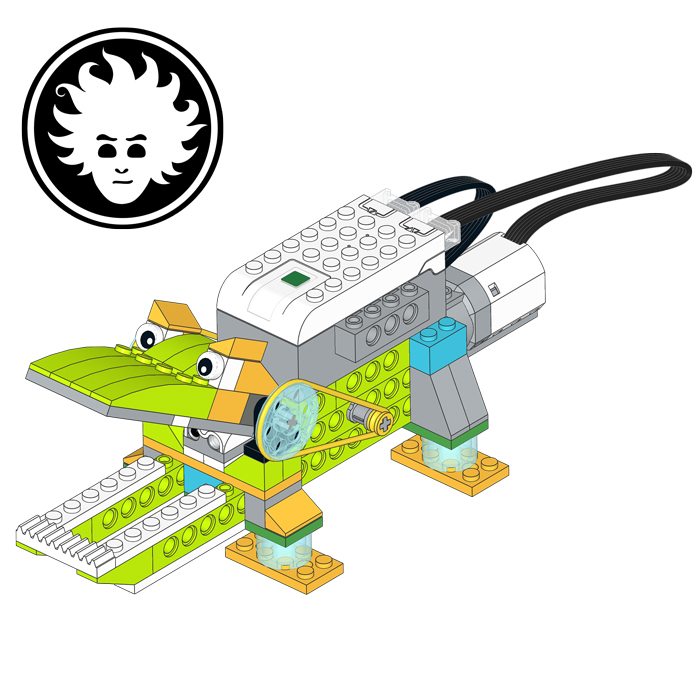 So, I remark that the LEGO BOOST 17101 building instructions published here are copyright of ©2017 The LEGO Group. 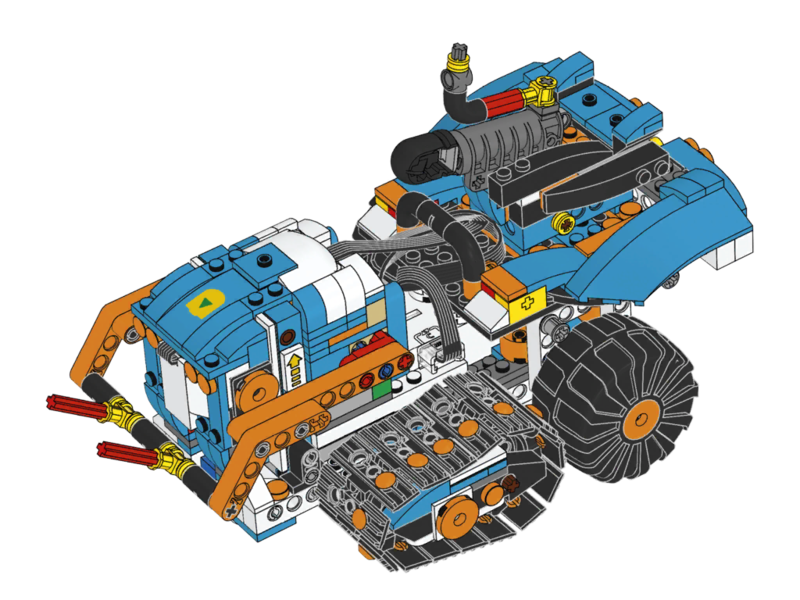 LEGO® is a trademark of the LEGO Group, which does not sponsor, authorize or endorse this web site.